It wouldn't be the weekend without a US PlayStation Store flash sale, now would it? You can bet your bottom dollar Sony has wrangled up some new deals to tempt you over the next few days, and there are some great games going in this one. You have your bigger names, like Darksiders III, Monster Hunter: World, and Tetris Effect -- the latter of which is also getting a free, limited time demo this weekend. However, some smaller games are in the mix too, with the likes of Moonlighter, The Swords of Ditto, and Slime Rancher all going cheap. The deals run until 11th February, and you can view the full list of included titles through here. Anything tickle your fancy? Let us know what you're buying in the comments below. As a recovering compulsive PS4 sales buying addict, I am proud to say I won't buy anything this week. Oh look KH 1.5 & 2.5 is only £17.99 at Argos... Dammit! Now is a great time to join Monster Hunter. A player can effectively get "caught up" to us Day 1er's by the time Icebourne releases. Won't buy anything in this sale, just bought kingdom hearts 3 and wargroove switch. Saving up for resident evil 2, devil may cry 5, and days gone. The Flash Sale looks busted. Fallout 76 is shown as full price...$59.99. 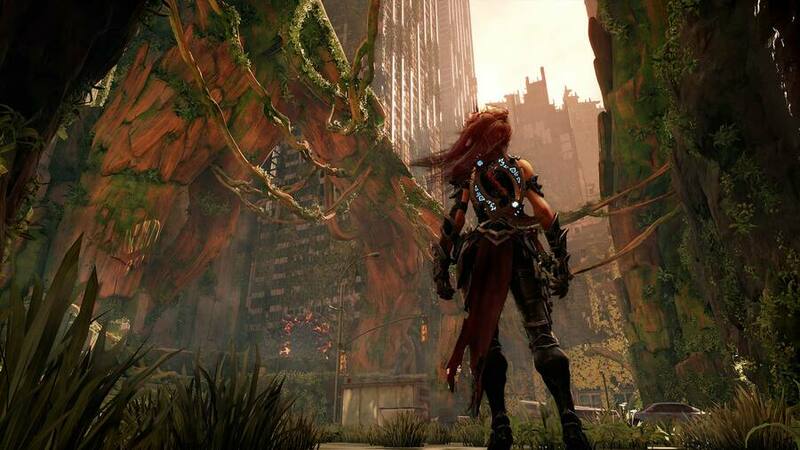 Darksiders III is also $59.99, or you can upgrade to DSIII Digital Deluxe Edition for the exact same price. Monster Hunter World shows a price of $49.99, but MHW Digital Deluxe is $29.99. Busted sale. Good. I’ve been wanting to play Tetris Effect for a while but the price for an indie game like that is ridiculous. Darn, I was hoping Goat Simulator would be on sale. "I'll name him Peace... in the hope that he'll bring it." — Avatar, the old. I first watched that movie some 32-33 years ago, back when I was in 9th grade. To this day, I love the art style... and for that matter, all of Ralph Bakshi's films. @Jimmy_G_Buckets I put a few hours in recently and was incredibly overwhelmed, all around. I think I'm still in the tutorial quests, in all fairness. I both hate tutorial quests, and am afraid of the game without the hand holding. Haha. I saw Wizards as a youth. I found it disturbing at the time, but it left an impression on me. 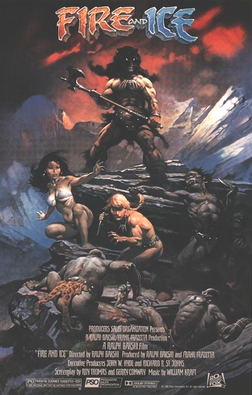 Ralph Bakshi did the cartoon version of The Lord of the Rings back in the '70s. 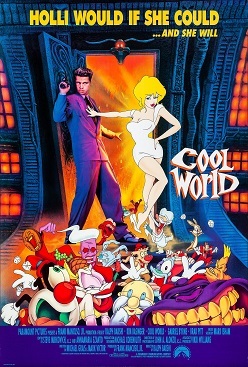 He also did the Brad Pitt live action/cartoon Cool World from the '90s.